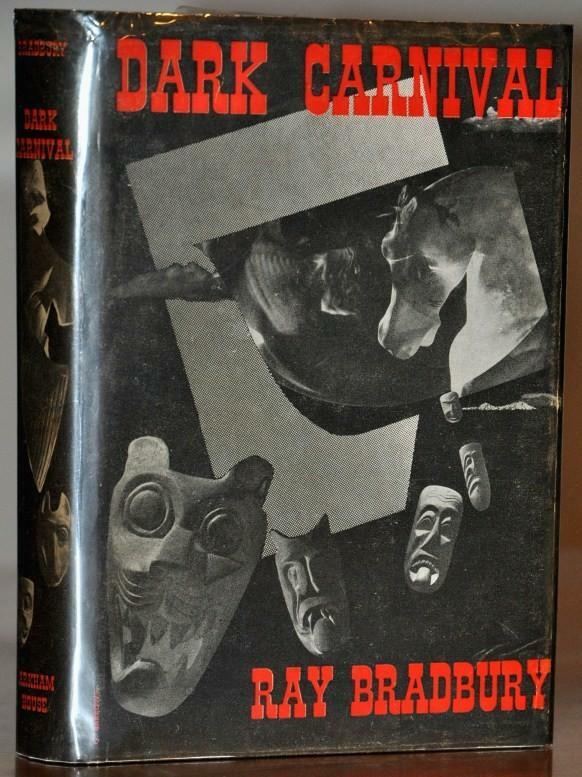 Categories: Books from Other Publishers, Stephen King. 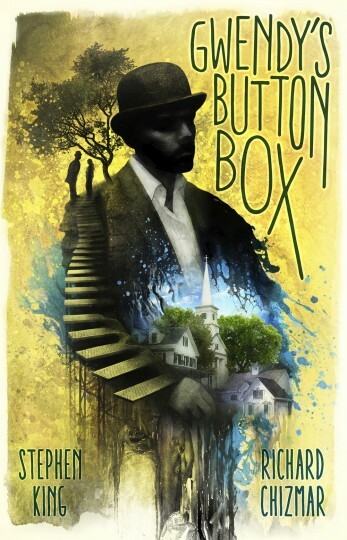 We will be receiving a small number of copies of Cemetery Dance’s Stephen King/Richard Chizmar novella Gwendy’s Button Box, signed by Chizmar. We are selling these at cost ($25). We’ll accept the first ten orders (we’ll then try to ask for more if necessary). 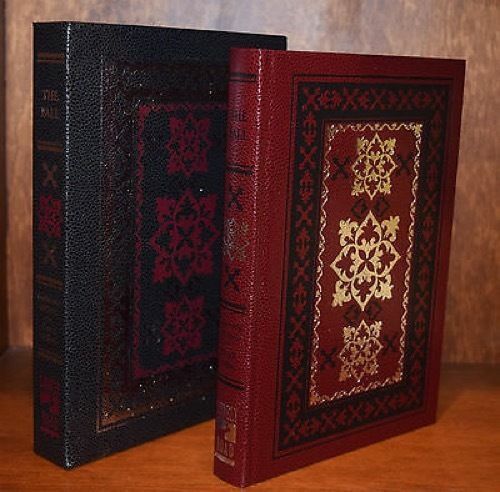 The book is bound to sell out and become a unique collectible. Sorry, no Paypal accepted with this order—since we may not be able to service all customers please order with a credit card.